Under construction available August 2019 but don~t wait, it will be sold before its completed. The Claymont is a luxury townhome which features 3 bedrooms, 2.5 bathrooms, 2 car garage, optional study or 1st floor bedroom with optional full bathroom, great room with an optional fireplace and rear kitchen. The 3rd floor has 3 bedrooms and 2 bathrooms or an optional 2 bedroom lay-out. ***PHOTOS ARE OF MODEL HOME WHICH IS NOT FOR SALE****$264,900 IS THE BASE PRICE OF A TO BE BUILT HOME*** Located in northern Delaware, Darley Green is one of LC Homes' most dynamic and fastest-selling communities ? and it's easy to see why. These new homes for sale in New Castle County are situated in established Claymont, which is on the state line between Pennsylvania and Delaware and near major interstates. 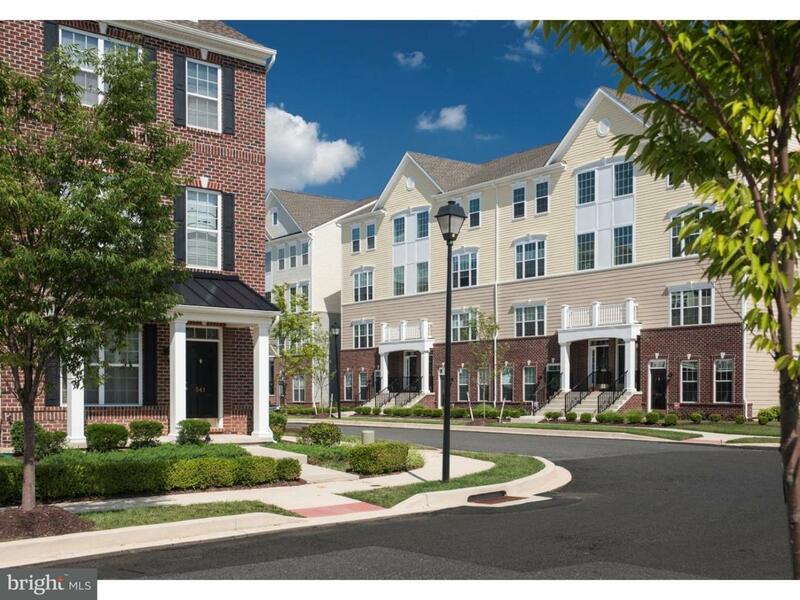 Darley Green is nine miles from Philadelphia International Airport and 30 minutes from Center City, Philadelphia. Yet the master community, which has tree-lined streets and open space, has a small town ambiance. These luxurious new townhomes, which start in the mid-$200s are for a variety of buyers, from single professionals to is to empty nesters. All homeowners enjoy a stress-free, maintenance-free lifestyle. LC Homes ? which has earned a reputation as a leading Delaware builder in new construction ? has comniies in New Castle County, Kent County and Sussex County. 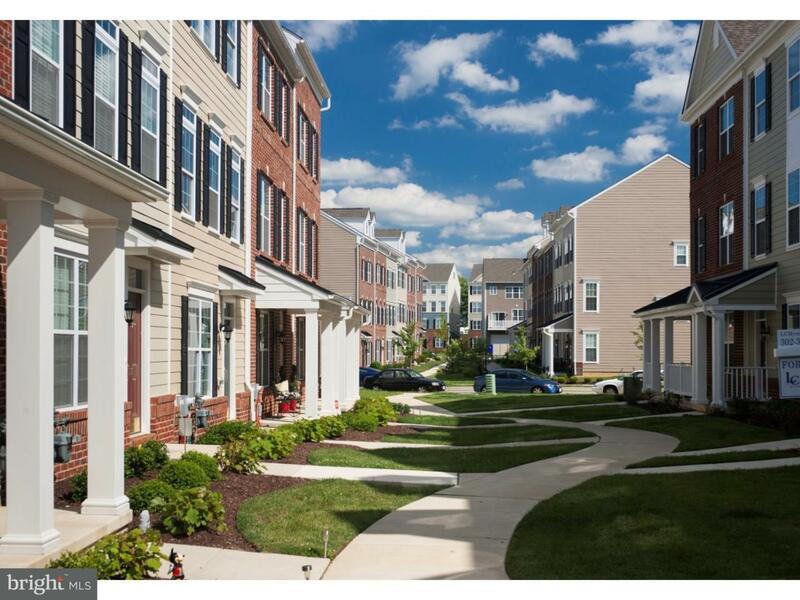 Like all LC Homes' properties, the townhouses in Claymont have been designed with the modern homeowner in mind. See the possibilities in the Claymont model, which has five bedrooms and four-and-a-half bathrooms. Admire the remarkably spacious and open floor plan, which boasts a gourmet kitchen, dining room and living room. The two-car garage ? a standard feature ? is located in the rear of the home to maintain a pleasing curb appeal. Visit Darley Green by LC Homes today to explore all of the advantages. 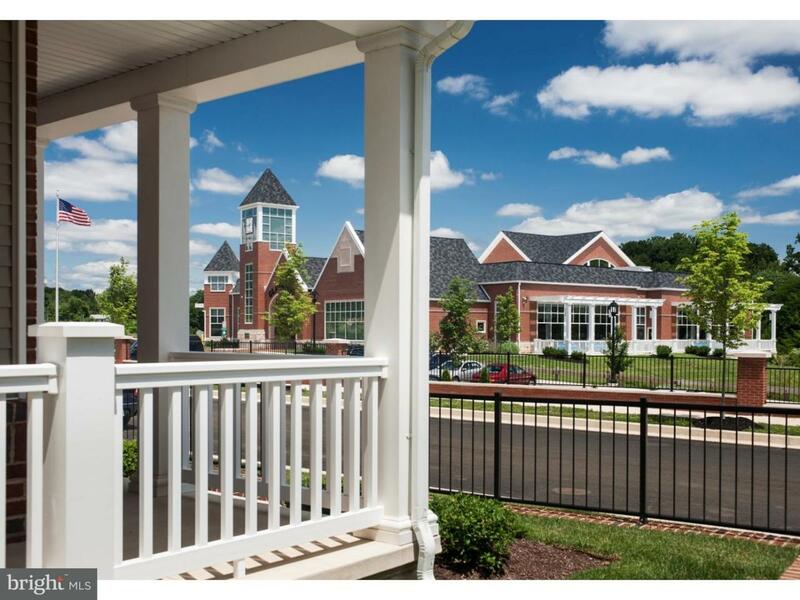 The new community is in the award-winning Brandywine School District. It's also near charter, parochial and private schools, including Archmere Academy and Wilmington Montessori. Darley Green is convenient. Walk to the grocery store, the new Claymont Public Library and Woodshaven Kruse Park. Walk or bike to the train at Claymont Rail Station, or hop on I-95, I-495 and Philadelphia Pike for a quick commute to Philadelphia or Wilmington. The community benefits from Delaware's low property taxes and there's no sales tax! There are a plethora of award-wining upscale and casual restaurants, state parks, grocery stores, drugstores and shopping centers within five miles. Listing courtesy of Home Finders Real Estate Company.